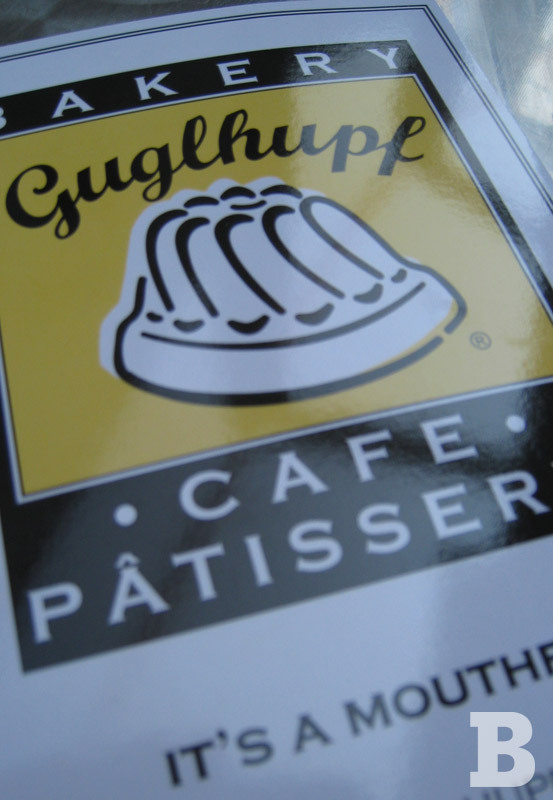 I’ve heard about GUGLHUPF for a while but haven’t had a chance to stop by myself until this year’s trip to Durham. The restaurant was much larger than it looked from the outside; plenty of indoor and outdoor seating. I opted for the half sandwich and salad combo– grilled ham and cheese and house salad. 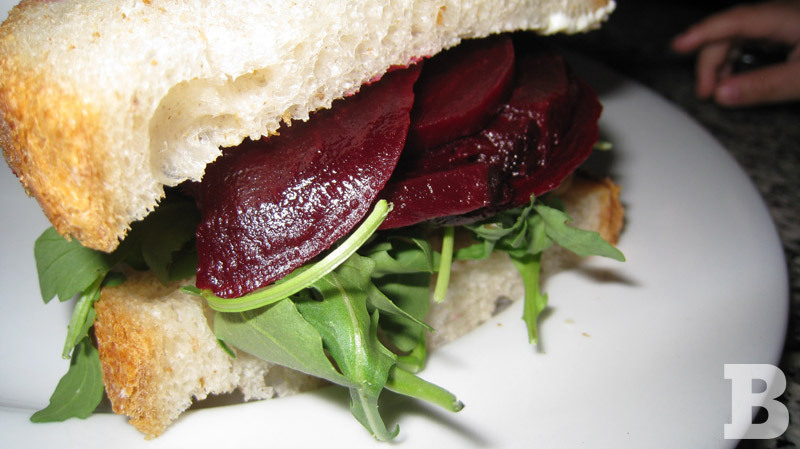 H. also got the combo– a roasted beet sandwich and soup of the day. 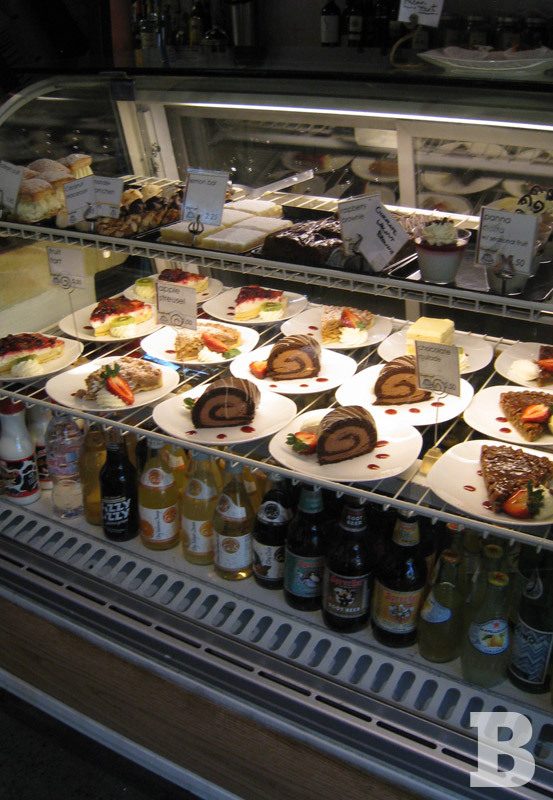 Known for their famed bakery, we also ordered a cream puff and a fruit tart. 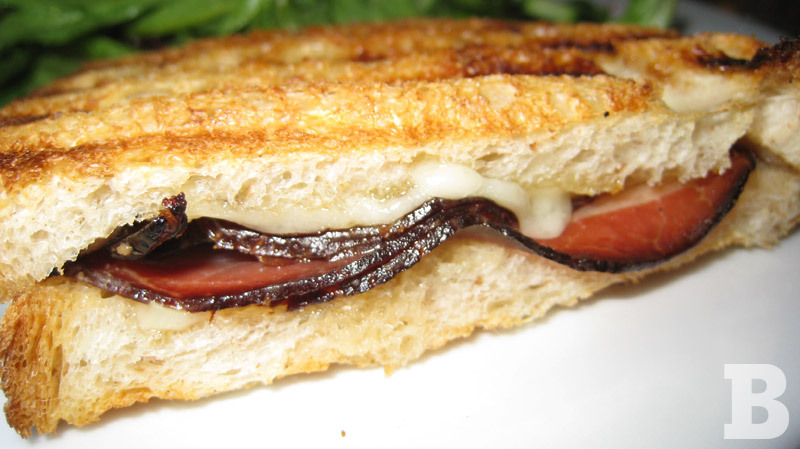 So…I didn’t love my grilled ham and cheese sandwich. The smoky westphaliam ham and gruyere was too strong a pairing for my taste. (But that’s just me. Maybe that’s how the Europeans roll.) I was starting to wonder what all the hype was about when H. made me try her cream puff. YUM. The desserts were amazing. 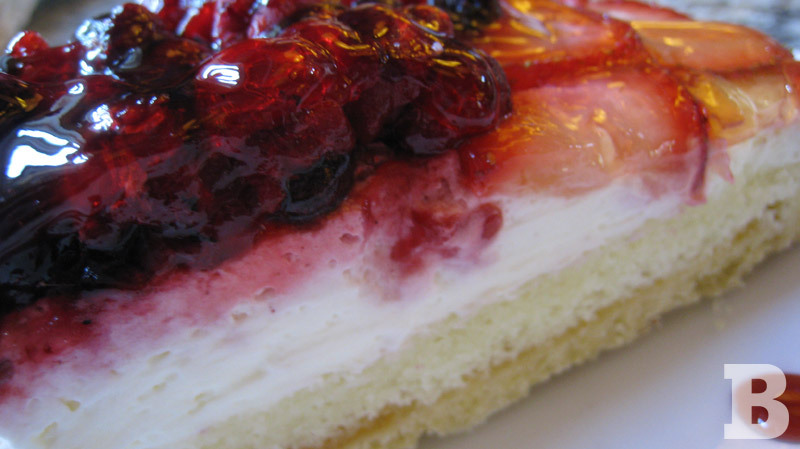 I love European desserts because they’re not too sweet. 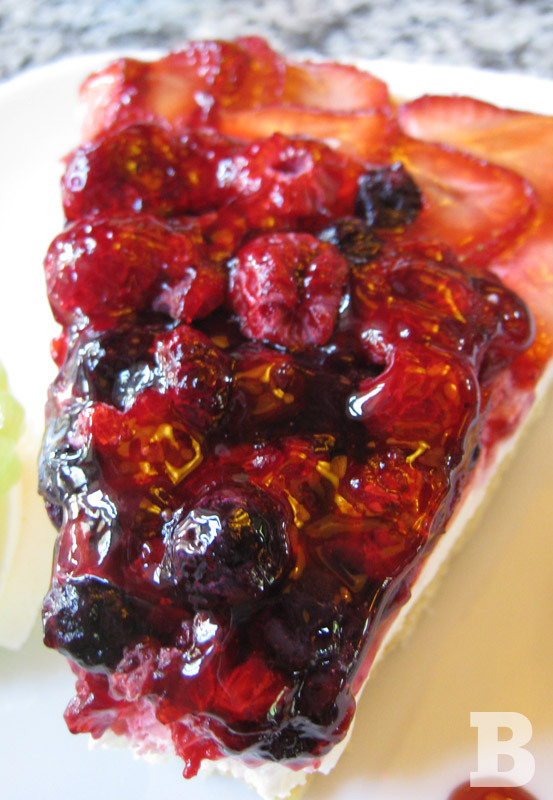 I really enjoyed my fruit tart. Given that Guglhupf has a huge fan base, I’m going to assume I ordered the wrong item. Looking forward to going back and trying it again.